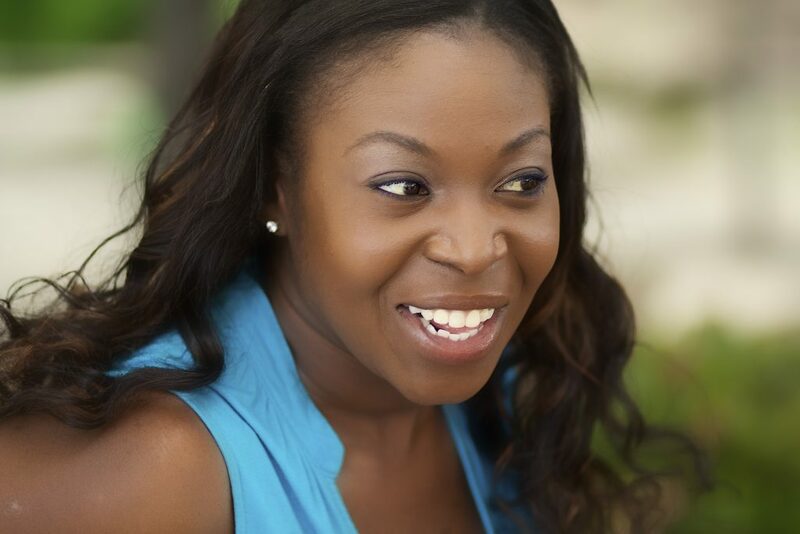 Dee Beasnael is a stage, film, and voice-over actor, born in Ghana to Chadian parents and raised in Dallas, Texas. Her love of the arts began with an introduction to theater and the art of great storytelling in her family’s home and continued in grade school. Dee’s fluency in French, Spanish, Ngambaye (dialect of Tchad, Africa), and English gives her a chance to explore performance through language and culture. Dee graduated from the University of Texas at Dallas, where she expanded her love of the arts as a performer and also became a believer of using performance as a healing element. The transformative power of performance as a social, humanistic, and political force are some of the reasons Dee remains committed to performance today. Dee currently resides in New York City, where she has been developing and premiering new plays, working as a voice-over artist, and exploring a Fulbright-approved research experiment.